Remitter’s Address, Tel. No. etc. Beneficiary’s Address, Tel. No., etc. Visit PNB Lucky Plaza or PNB Jurong East to get your 14-digit remitter-beneficiary number. Select Philippine National Bank from the list of Bill Payment Corporations. Enter the SGD amount you want to remit including the bank charge & 14-digit PNB remitter-beneficiary number as your reference number. Register your personal and beneficiary information. Verify and confirm registration information. Track your remittance via PNB Remittance Tracker. Register by completing the remittance application form. 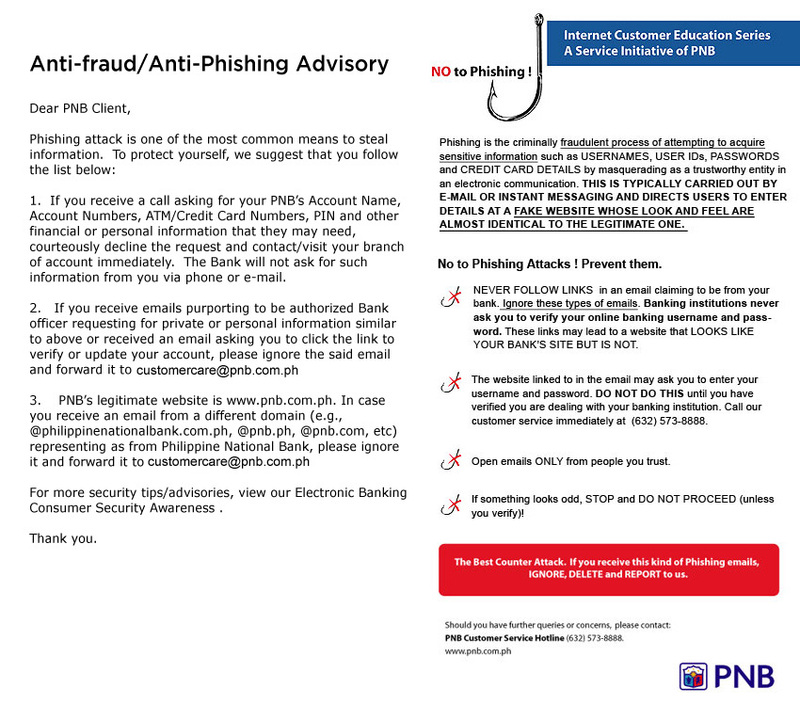 Forms are available either thru phone at 0207 397 1340 or 0207 792 9647 or via www.pnb.com.ph/europe. Submit, together with your application form a one-time documentation. * photocopies are accepted provided it has been certified by a Solicitor, PNB Bank Officer, Bank Manager, Accountant or Philippine Embassy. Fill out and submit an application form for a 7-11 card at any PNB Remittance Center or Branch. One 7-11 card per beneficiary. The beneficiary must have an existing and valid PNB account. The card will be mailed to the remitter or picked up from the branch. To remit, simply go to any 7-11 Hong Kong branch and present the card and the money to be sent (inclusive of fees). Maximum remittance amount is HKD 3000 per day. Request for Genkin Kakitome envelopes from PNB Tokyo or PNB Nagoya branch or purchase the envelope from Post Offices all over Japan. Fill-up the Remittance Registration Form with Declaration inside the envelope. Enclose in the envelope: your money (including remittance charges), a copy of PNB Japan’s acceptable ID and the accomplished form. Insured up to 500,000 Yen. For remittances exceeding 100,000 Yen, include a copy of your alien card. Mail to PNB Tokyo or PNB Nagoya. Your receipt will be posted to you. Fill up appropriate remittance application form. Enclose your check for the amount of remittance plus our charges. The check should be drawn payable to Philippine National Bank. PNB Singapore will implement the remittance after clearance of the check, i.e., one (1) business day after receipt. Checks received after 2:00pm shall be sent for clearing on the following business day. PNB Singapore will post your duly validated copy of the remittance application that will serve as your official receipt. How to send via SMS in U.K.